Deep-dive into the European parity performance. 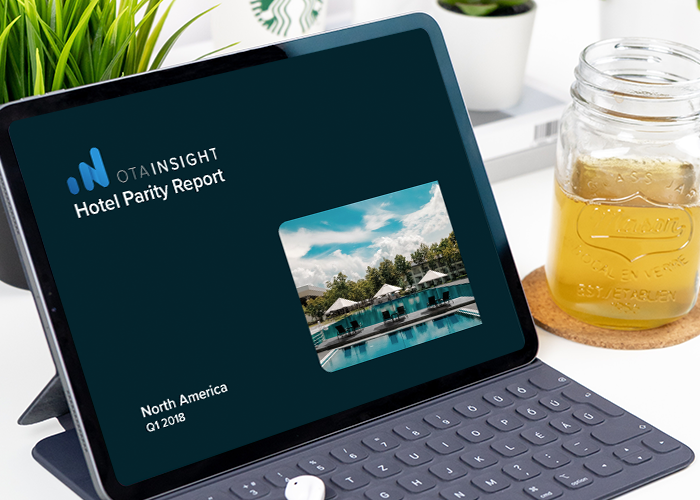 We've tracked the performance of over 25,000 properties and across 97 million+ shops of arrival dates to develop this detailed report on the current state of parity in the hotel sector. 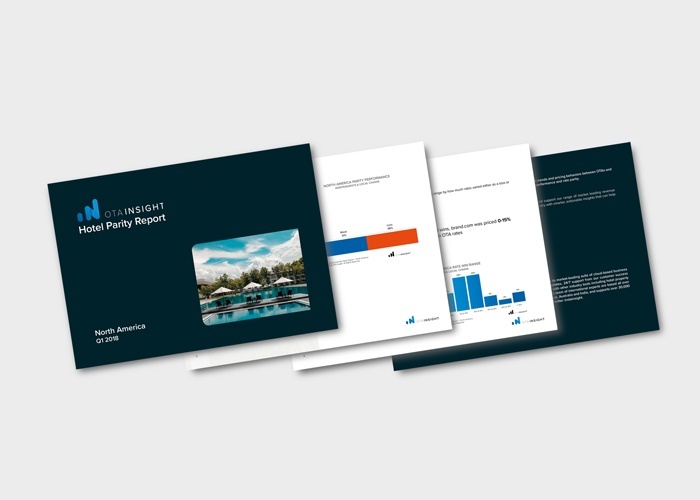 Get the only comprehensive view on rate parity in North America and understand how this may affect you and your property. Advanced anomaly detection and automated integrity control ensure the industry's most accurate, complete and reliable data. 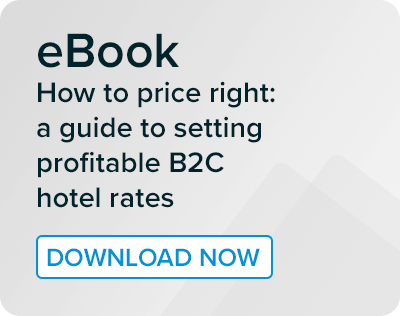 Our easy-to-understand dashboard with real-time data and instant drill-down capabilities enables our customers to spot and leverage opportunities. Our 24/7 support ensures peace of mind across all time zones.